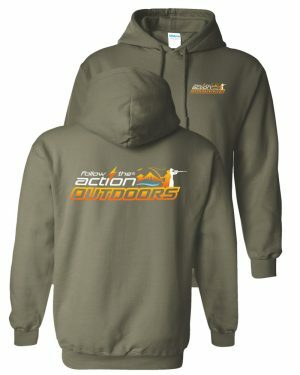 Are you one of those hunters who are up at the crack of dawn in search of the ever so popular Gobbler? 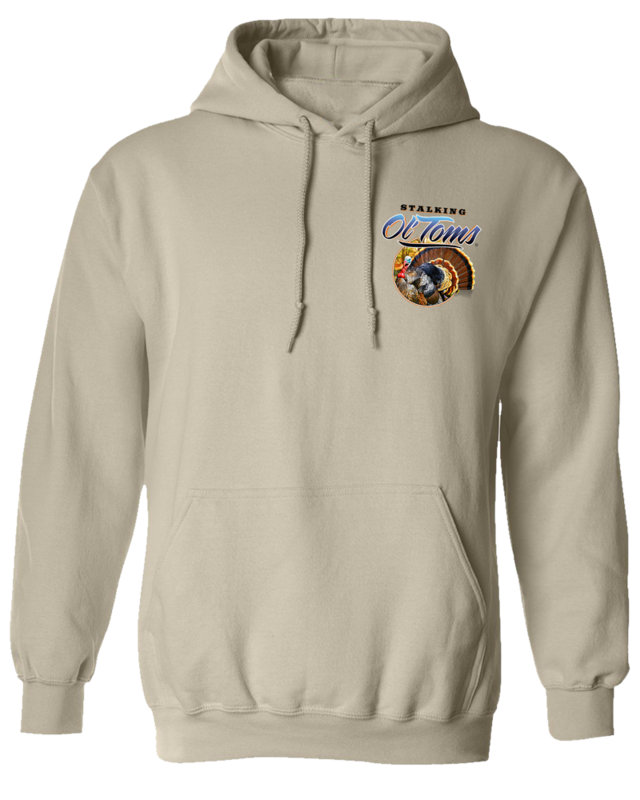 Show your love for these long-necks with our Turkey “Stalking Ol’Toms” design. 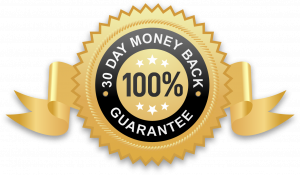 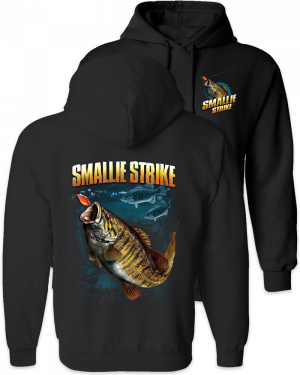 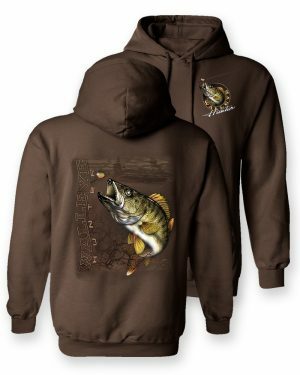 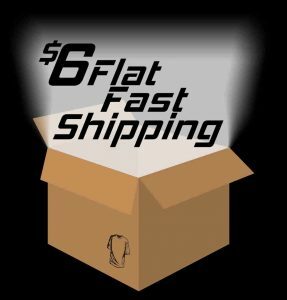 This 50/50 cotton/polyester hooded sweatshirt is printed with both front left chest and full back graphics so lifelike you will think it is real. It is the perfect sweatshirt for everyday wearing and even makes a perfect Father’s Day, birthday, graduation, or any occasion gift for all outdoor enthusiasts. 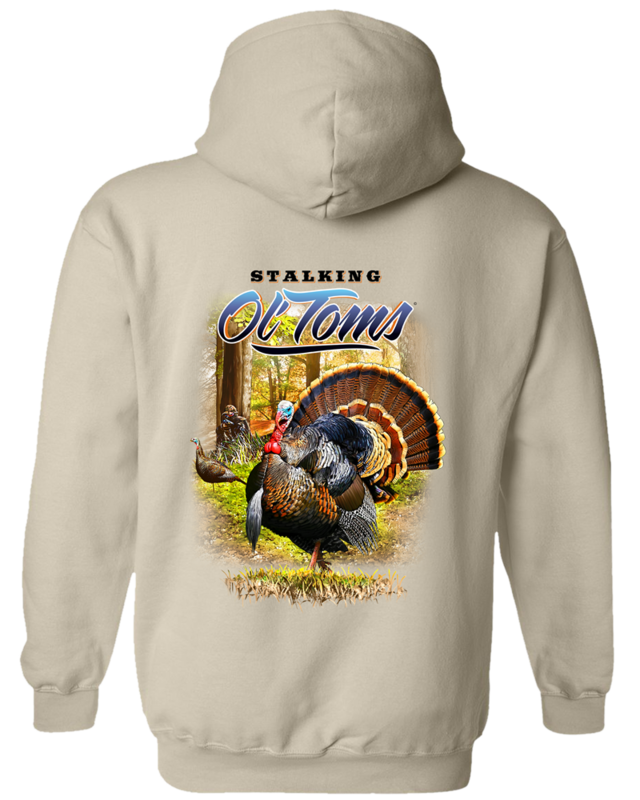 Our Turkey “Stalking Ol’Toms” Hooded Sweatshirt is a great gift for the hunter in your life. 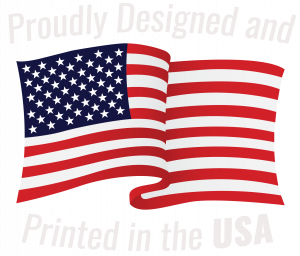 Made of 50/50% cotton/polyester with front and back screen printed design will make hunters of all ages excited to receive.